Express Logistics in NY | FIRST EXPRESS LOGISTICS INC.
Whatever you need to move and wherever it needs to go – FIRST EXPRESS LOGISTICS INC. can meet the challenge. We are experts in overseeing the efficient, cost-effective, and timely transportation of your goods. 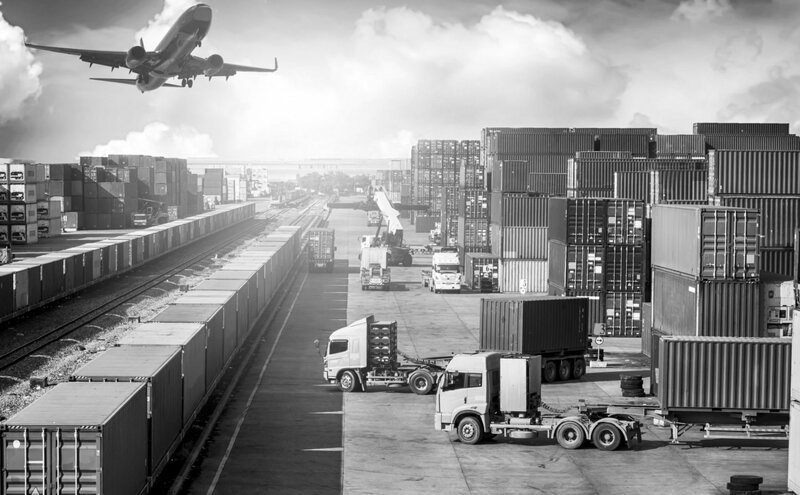 With over 50 years of combined experience in the international logistics industry, FIRST EXPRESS LOGISTICS INC. offers prompt multimodal services to meet all of your transportation and logistics needs. 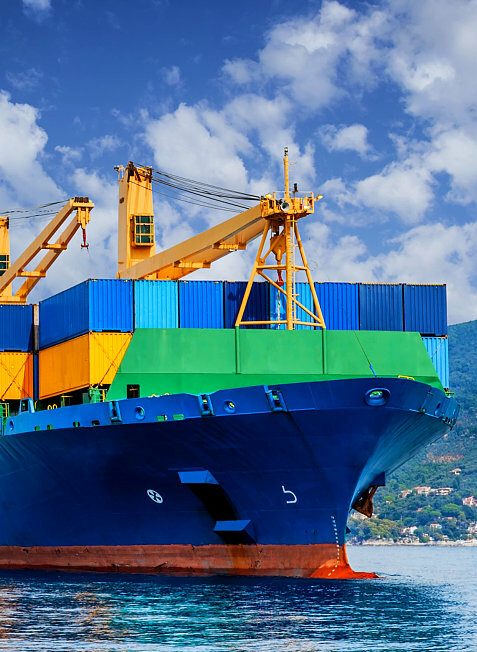 We have grown steadily since our incorporation and are proud to facilitate shipments to over 50 countries and international territories for numerous clients throughout New York and worldwide. To avoid delays regarding the pick-up transportation of your cargo, we encourage you to set an appointment ahead of time. 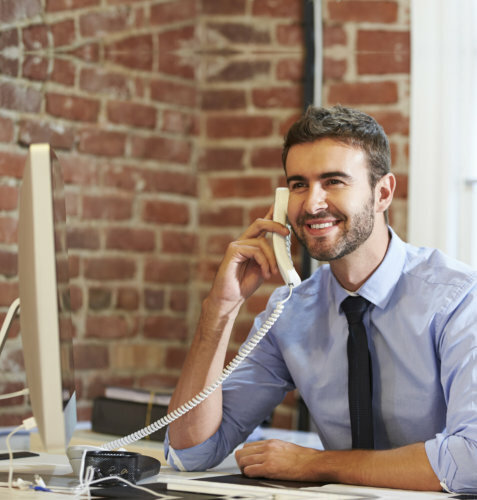 This will also help prevent conflict with other clients’ schedules.